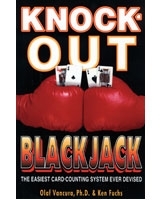 Huntington Press Publishing | Olaf Vancura, Ph.D.
Olaf Vancura, Ph.D., is the co-author of Knock-Out Blackjack—The Easiest Card-Counting System Ever Devised and Advantage Yahtzee. 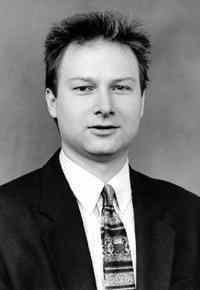 Olaf received his Ph.D. in physics from Johns Hopkins University in 1992. Subsequently, he joined the Harvard-Smithsonian Center for Astrophysics, and for several years taught the Casino Gambling curriculum at Tufts University. He presently serves as Director of Gaming Products at Mikohn Gaming. 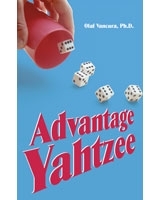 Vancura is also the author of Smart Casino Gambling, heralded by leaders in industry and academia.